God rescued us from self-love through the ultimate act of self-less love: his love displayed on the cross. 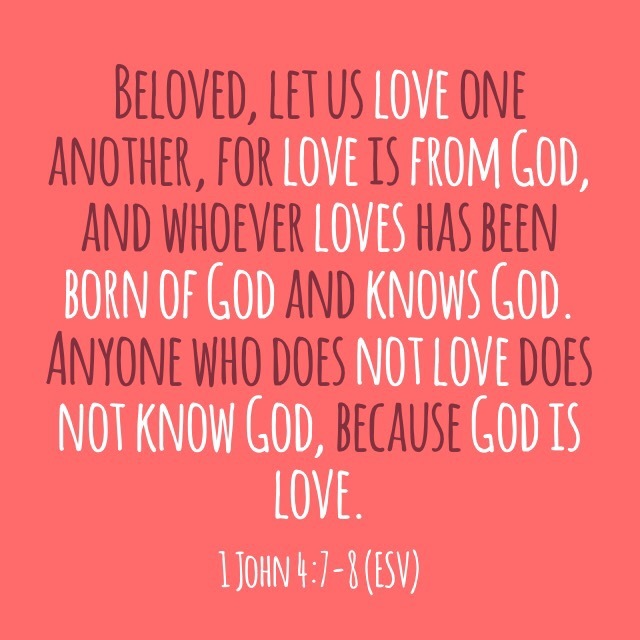 Jesus is love, for God is love. If you know God through Jesus, you have the inexhaustible supply of his Holy love filling you. What will you do with that love today?